Finding a right media player software to install on your computer is important, but the process of finding it often is long and frustrating. There are many free software media players that can be downloaded, but not all of them provide a full set of features. Now, please take a look at the following list media players. Hope it will make your life easier. VLC is a free and open source cross-platform multimedia player and framework that plays most multimedia files as well as DVD, Audio CD, VCD, and various streaming protocols. The amount of different formats that it supports out of the box is very impressive. And, as well as playing audio, video, and DVDs, this program allows you to do advanced things which aren’t possible with WMP. 5KPlayer is an all-in-one free media player for Windows (10) that works as HD video/music player, AirPlay streamer and free online video/music downloader. It plays 4K/5K, MKV, MP4, AVI, WMV, music, radio & DVD flawlessly. 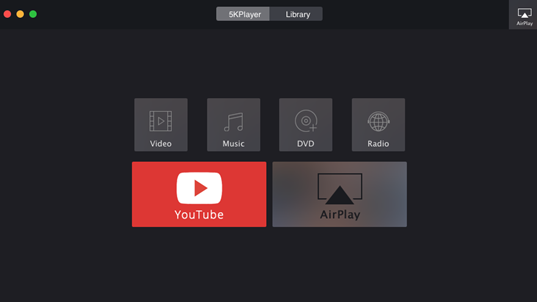 5KPlayer also supports Apple’s AirPlay tech which allows you to stream media from iPad, iPhone to PC or from PC to Apple TV. Moreover, 5KPlayer is your one-stop tool to download any online video music and watch offline. MPC-HC is an extremely light-weight, open source media player. It supports all common video and audio file formats available for playback. 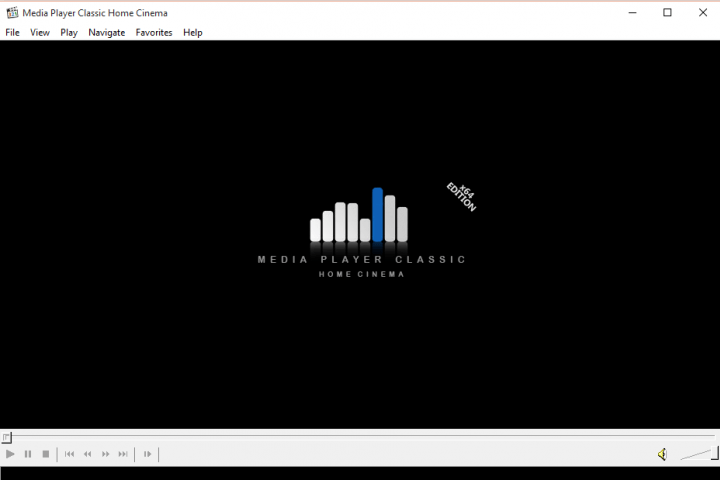 Media Player Classic is just what the name implies: a classic media player, yet with modern functionality that cannot be ignored. After moving to MacCDN and getting its own server, performance is better than ever, and the entire player is both speedy and ad-free. The RealPlayer aims to make it easier than ever before to manage and move media across devices without worrying about file formats or conversion issues, giving users the control and flexibility to enjoy their media on their own terms.